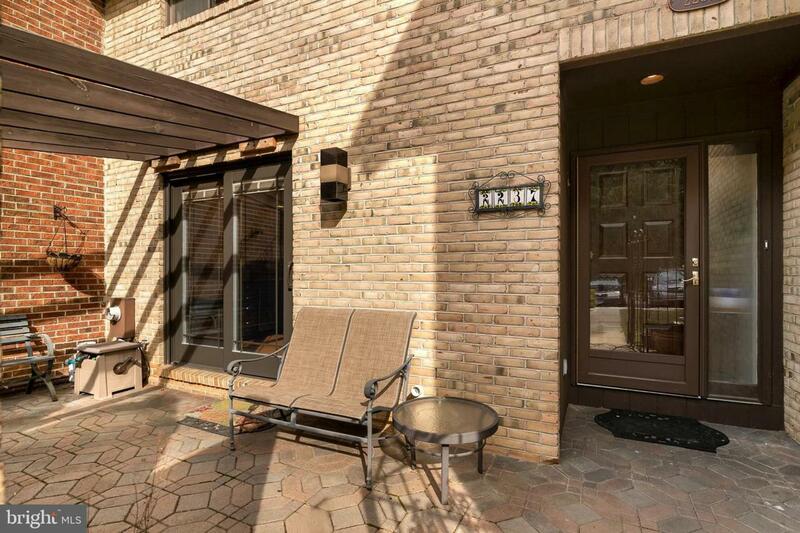 Rarely available Valleywood townhouse! 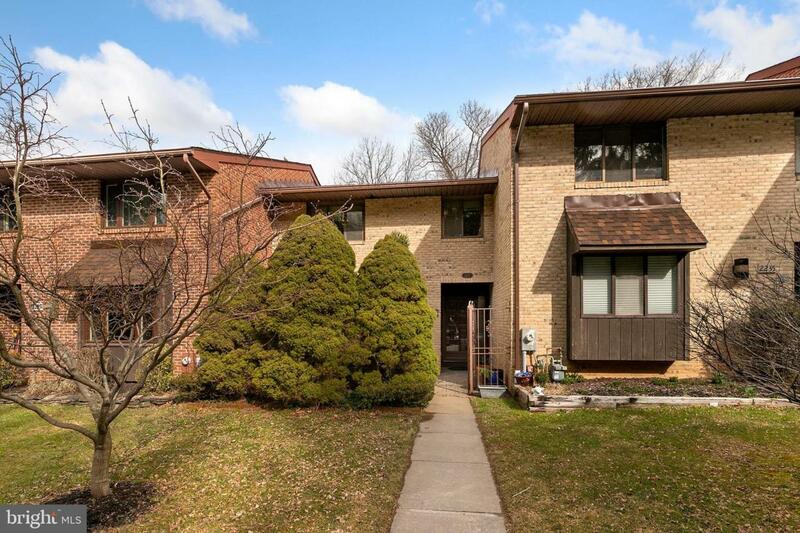 Come see this beautiful home with the coveted front courtyard patio, Nicely sized gourmet kitchen complete with granite counters, brand new stainless appliances (2019). BRAND new 2019 ROOF! Other features include: 2016 hot water heater, freshly painted lower level, with gas fireplace, new recessed lighting throughout the main floor and master. The lower level walks out to a great hot tub and another patio. 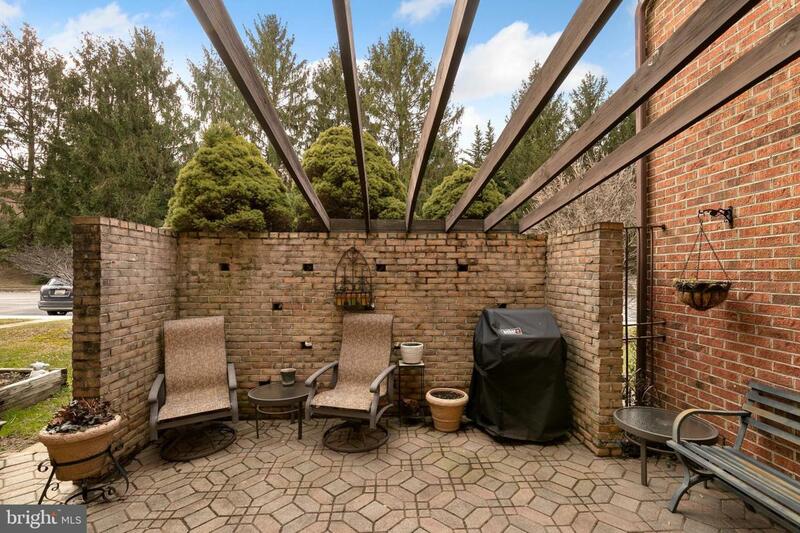 Or enjoy sitting on your trex deck, off of the living room, that is very private & backs to trees. Water is included with the HOA. 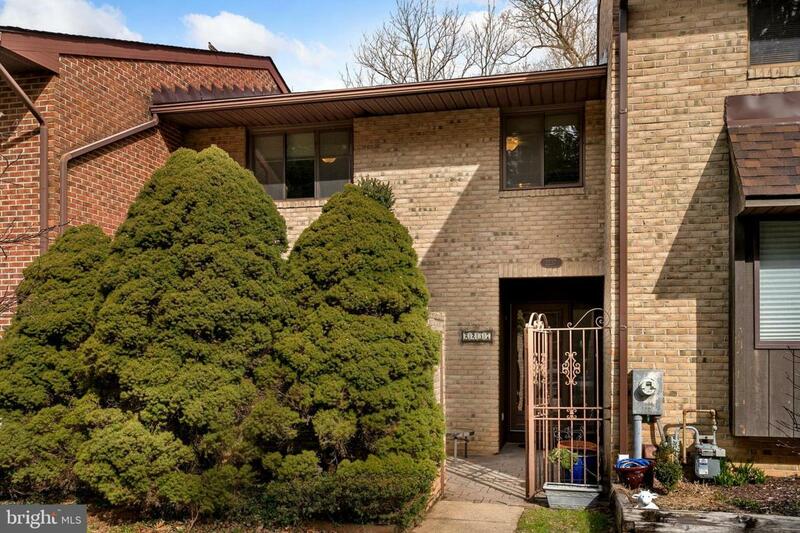 All conveniently located to everything, shopping, restaurants, 83 & 695!